On January 16th, the Supreme Court officially issued its judgment on the Heien v. North Carolina court case. By an 8-1 margin, the SCOTUS agreed that police officers who violate the 4th Amendment rights of people who they arrest because of a “reasonable” mistake stemming from their ignorance of the law can use evidence found because of that violation. In short, police officers can now claim that they were ignorant of the law when they falsely arrested a person, then use evidence illegally collected in the false arrest to prosecute a person for an unrelated offense. The decision whether to admit the evidence will be left to judges determining how “reasonable” the mistake was. Specifically, the Heien case involved a drug prosecution stemming from an unlawful traffic stop. A police officer in North Carolina’s Surry County stopped Mr. Heien for having only one working brake light (the broken one flickered rather than staying steadily illuminated), searched the car for contraband (because, presumably, having a faulty brake light suggests that you are a drug dealer), found cocaine, and arrested Heien for cocaine trafficking. After his arrest, Heien was informed that it is actually not illegal to drive in North Carolina with only one working brake light, thus the stop that led to his drugs being found was technically illegal—he then attempted to challenge the drug evidence found in his car as illegally obtained, thus destroying the drug case against him. 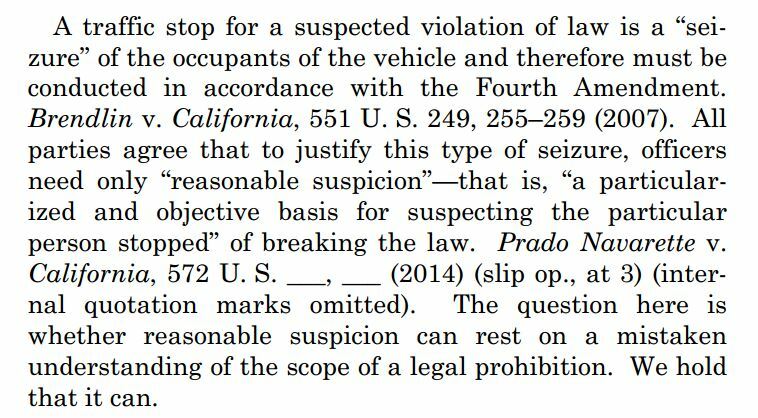 According to the logic employed by the SCOTUS, the police officer didn’t intend to violate the 4th Amendment protection from unreasonable search and seizure (ex. stopping somebody without legal cause and demanding to search their vehicle), thus their mistake can be forgiven. This decision was 8-1 and was neither liberal nor conservative—it was simply stupid and disconnected from reality. If our constitutional rights are subject to the police knowing about them, then they simply do not exist. Any police officer can simply cry ignorance of the law as an excuse to violate the rights of citizens. For example: if the police want to search a house but don’t have enough evidence for a warrant, they can simply arrest the homeowner for some plausible, yet false, offense (ex. a noise complaint), search the house, then argue in court that the police officers simply made a good faith mistake. Unless there is proof that the police planned such a search beforehand, the court is likely to err on the side of the police and allow evidence found in the search to stand. This ruling not only creates an incentive for police officers to enforce false laws in order to gain access to evidence of real crimes, but also creates a disincentive for police to get educated on the laws. Presumably, the police should know what the laws are so that they can arrest people who commit crimes but, clearly, some police make mistakes. The likely ramification from this ruling is that police officers have little incentive to actually learn the laws, as their ignorance allows them to arrest anybody they want for any “crime” that they can plausibly justify to a judge, only to retroactively use evidence obtained during the arrest to prove real crimes. As no police officer has ever been fired for accidentally stumbling on a crime, complete with admissible evidence, there will likely be no professional pressure or consequences for police who publically admit that they don’t have enough information to do their jobs. There is simply nothing that can be done to remedy this disastrous ruling. The Supreme Court’s decision is final and no appeals are possible. 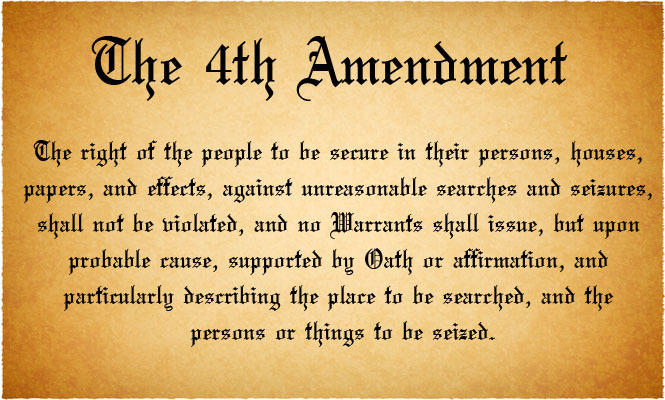 Unless the Supreme Court changes its mind in a future case or the legislature decides to redefine the 4th Amendment to eliminate this loophole, we will just have to live under the threat of police arresting you for non-crimes to gather evidence on real crimes that you are suspected of. We are descending into a state of chaos where all our protections are disappearing. It is truly a frightening time. I have read about the case and perused both the affirming and dissenting opinions of the justices. I must say that this case will open a Pandora’s Box of prosecutions. This case seems minor but the precedent it sets will change police work for decades to come. 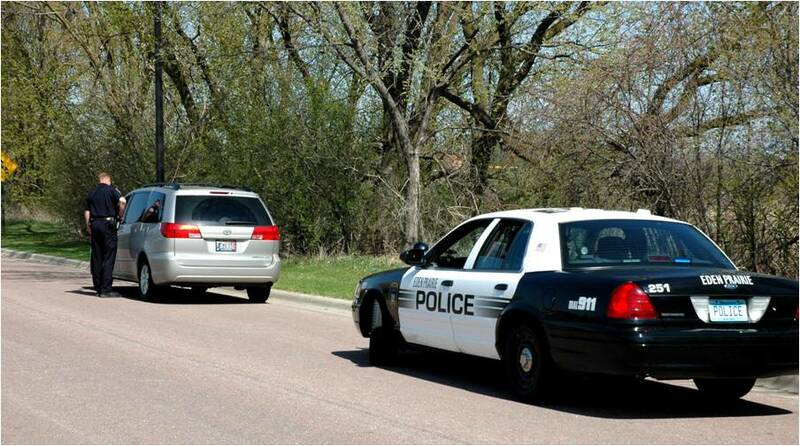 While the traffic stop for the back brake light might be dismissed as a reasonable error by the officer. After all, it does make sense to have two working brake lights. But what transpired AFTER the ticketing for the brake lights is what I find most disturbing. First. Why did the officer decide to follow the car? According to him, the driver looked ” suspicious” because he appeared “stiff and nervous” ?Really? “Stiff and nervous”? That is the ONLY reason for following the car. No lawbreaking or reckless driving was observed. That description would fit every old lady on the road. And any new driver. The real reason he stopped Mr. Vasquez, I would guess, is more likely his ethnicity. Had old Mrs. White been driving and looking “stiff and nervous” would the officer have followed her onto the highway? After stopping the vehicle for having a faulty brake light (which I agree would be a reasonable stop if for no other reason than to inform the driver they have a malfunctioning light) the officer decides that the driver of the car appeared “nervous”. DUH. An Hispanic man driving within the speed limit and within the law stopped on an Interstate highway in North Carolina by a cop. What’s to be nervous about? So, based on this “nervousness” and NOTHING ELSE the officer proceeds to question the driver and passenger and decides they are suspicious. Using this he then receives permission (if you can consider this as NOT being coercive) and finds some drugs in the trunk. What I find mist disturbing about this case is that it seems to give the police a free hand in frightening citizens, then suggesting that because a citizen is frightened their behavior is “suspicious”. I think drug dealers should be locked up, no doubt. But this decision seems to give the police the leeway to stop anyone for anything and then, based on the “nervousness” of the person demand the right to search property. Is this what the founding fathers envisioned when they created the fourth amendment? Evidently 8 justices on our “strict constructionist” SCOTUS seem to think so. A very bad decision with wide ranging implications. The law is the fourth amen the supreme court has not the power to change that if they report to do so they their self are violating the law and must be impeached and or arrested and tried in a lower court for violating the rights of all American citizens. This seems to be obvious. The SCOTUS interprets the 4th Amendment (judicial review) and has the power to change how the law is applied. While I agree that the court should be charged with crimes, you cannot arrest them because you believe that they have misused their legitimate power.